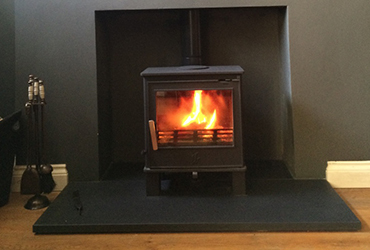 We supply and install Woodburning and Multifuel Stoves. We work with a vast range of distributors so we can quote you a price on any stove of your choice. 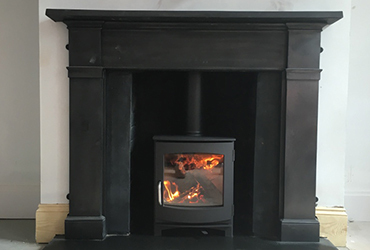 Alternatively, we are more than happy to install a stove that you have already purchased if this suits your needs better. Just let us know what works best for you. 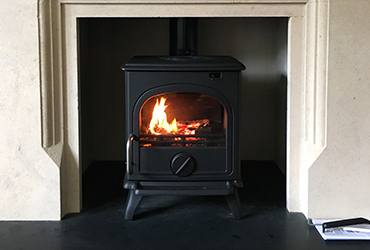 Woodburning stove installations can take between one and three days. If you have an existing fireplace and it is a straightforward installation, it could take a day. 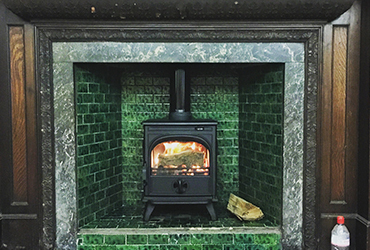 If the install is more complex, such as opening up and/or rendering the opening, the laying of a new hearth or capping off the gas supply to an old existing fire, it may take a little longer. Please ask us for a free quotation where this will be discussed with you. 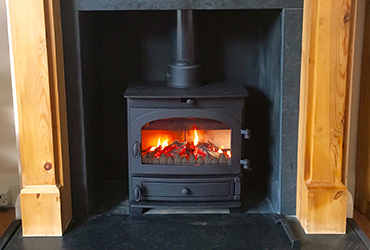 A woodburning stove shouldn’t need much maintenance but as a guide we recommend you select our annual Stove Maintenance & Sweep Package. 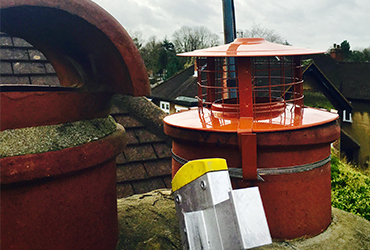 We advise that your chimney is swept once a year to keep the woodburner working at its optimum. 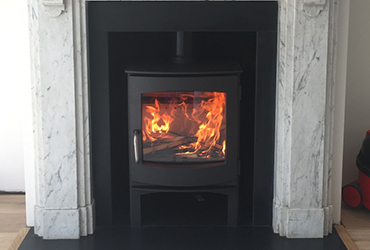 The London Stove Company are HETAS Registered Installers. This means you can rest assured that your install will be to the highest standard and comply with the requirements of most household insurers.